Upscale community offers excellent service for our residents. We offer one and two bedroom that is sure to please even those with the most discriminating tastes. Whether you want to relax by our resort-style pool service or play a vigorous game of golf on our community green putting, Magnolia Trace is sure to have something for you! 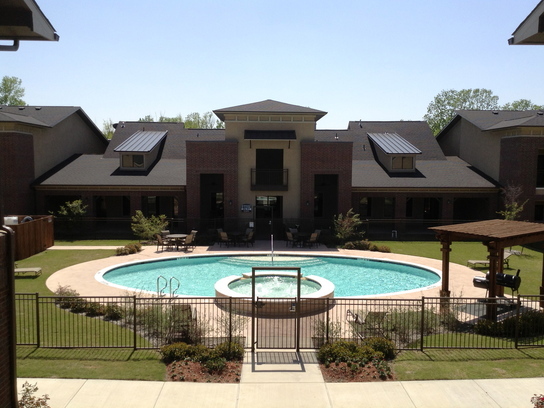 We are close to shopping, dining and entertainment and have easy access to I-20 and the train station. *Please call first for unit availability, BEFORE applying online.